A classic, creamy soup guaranteed to delight your family and friends. In less than 20 minutes, this gourmet bowl of "heaven" will be ready to serve! 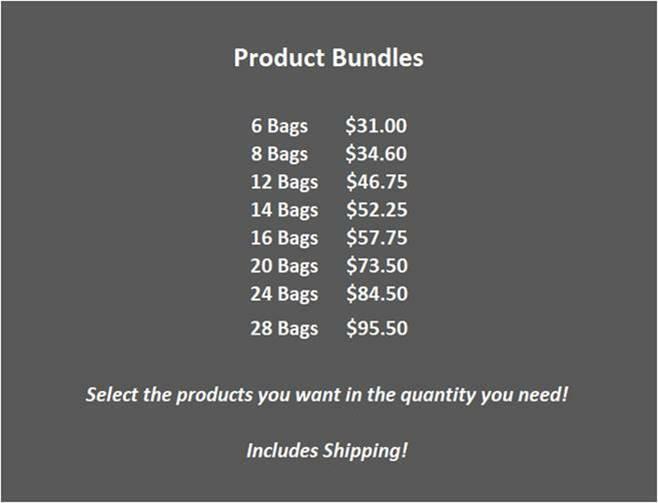 Ordering is easy, just add items to your cart and we'll prompt you to shop until you reach the first bundle of 6! Want more? Keep putting items in your cart and we'll let you know when you have reached the next level! 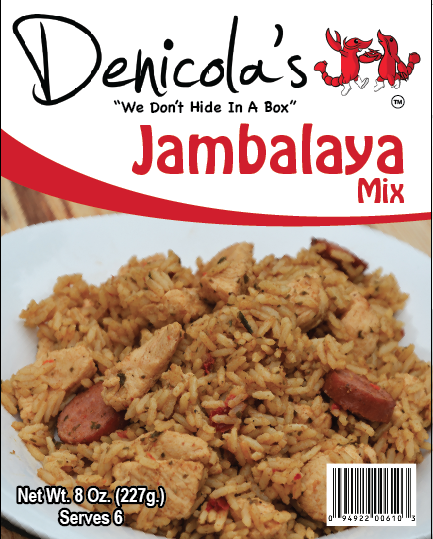 Here's an Italian twist on a traditional Cajun dish, Jambalaya. 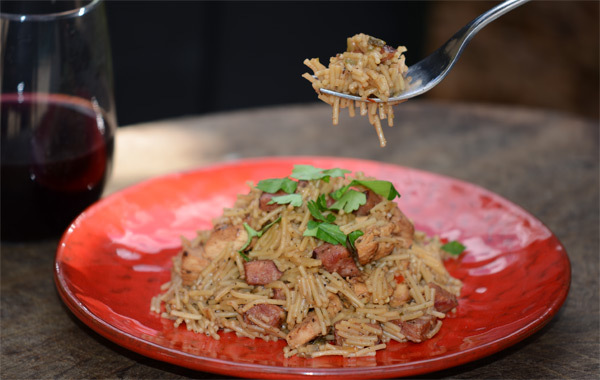 Instead of rice, we used pasta and created one of our top family favorites. 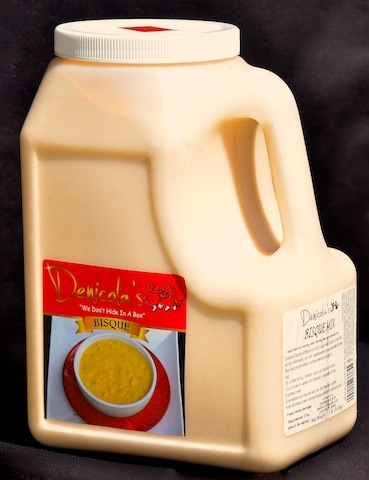 It is great with poultry, meat or seafood! 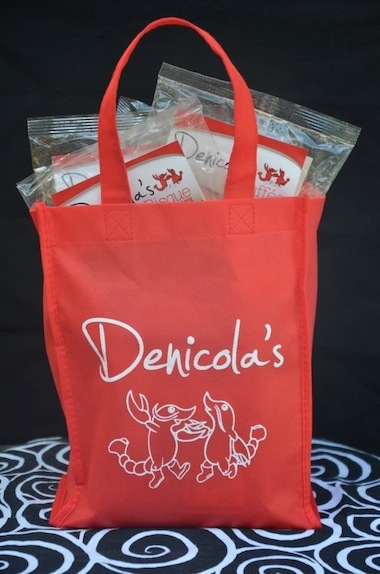 Denicola's products are sold by the bundle starting with 6 items of your choice for only $27! We offer 7 other customized packages and shipping is always included. Our largest offering is only $95.50 and includes 28 mixes of your choice. 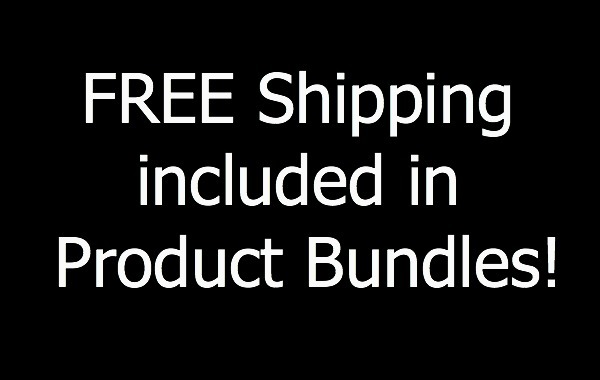 Start your bundle now by adding to the shopping cart. Your total will appear under the basket in the right hand corner of this page! 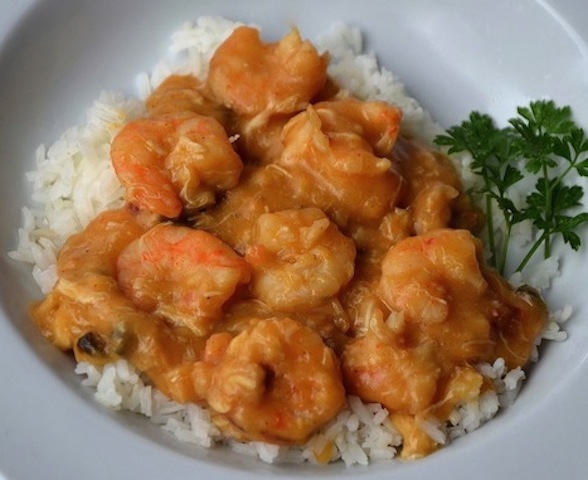 A Louisiana dish that finds it's roots in Cajun, Creole and Spanish cultures. 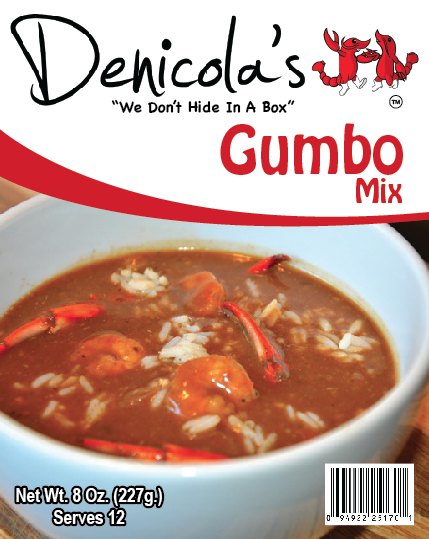 Our variety is the Cajun style featuring a vegetable trinity, spices and rice. Just add water and your favorite meat, poultry or seafood! Ready in less than 30 minutes! This is a "regular" on Lousiana tables, especially during crawfish season with leftovers from the weekend boil! 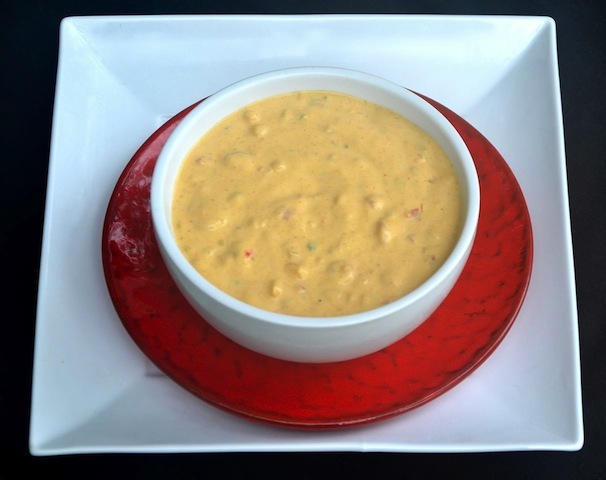 Just add shrimp, crawfish or chicken and serve over steamed rice! 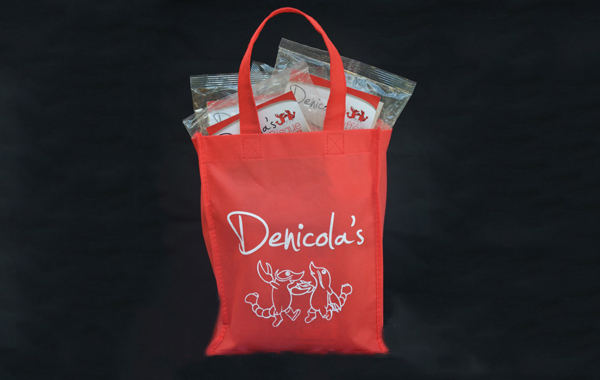 Our little red bags are a popular gift item! 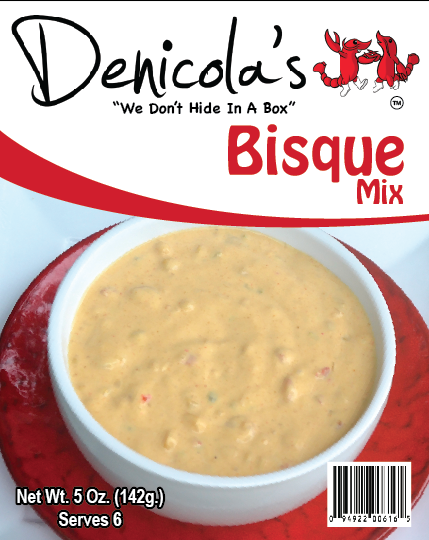 Get yours free with a purchase of 12 or more gourmet mixes! 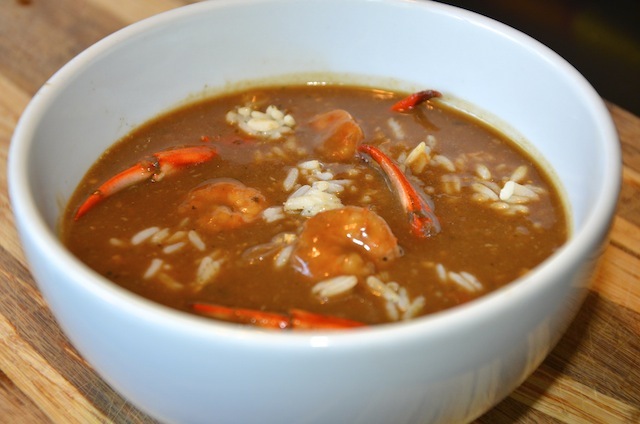 Gumbo dates back to the 18th century in Louisiana and is a flavorful dish served over white rice. 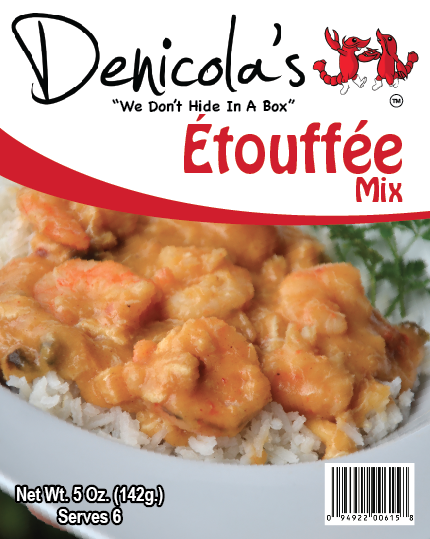 Our gourmet mix offers it's own roux, vegetable trinity and seasonings. All you need to add is your favorite seafood! A special blend of herbs and spices makes this Louisiana specialty a regular "guest" at the dinner table. 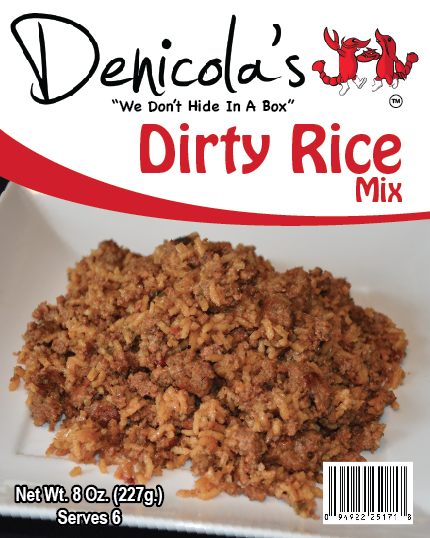 We suggest you combine ground pork and beef when making our Dirty Rice. C'est Bon! 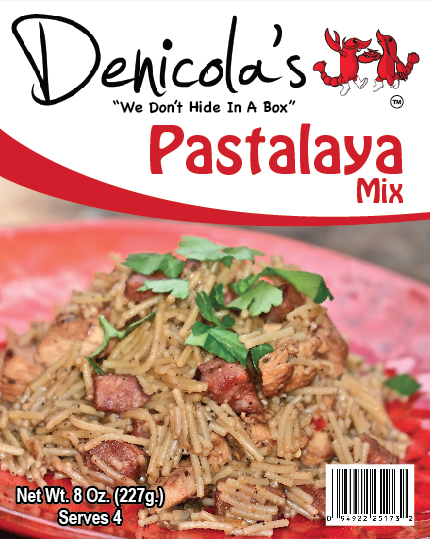 Denicola's offers Gourmet Dry Mixes that are simple to prepare, yet loaded with flavor!